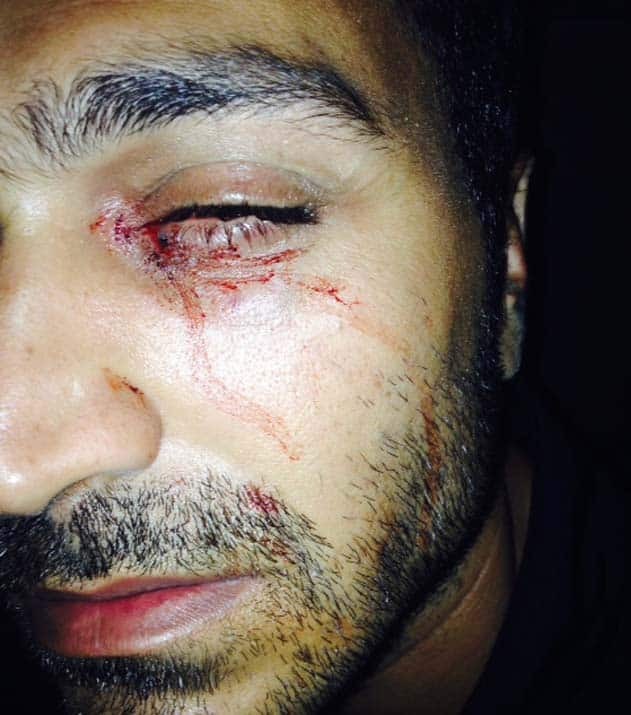 Nauru vigilantes attack refugees: A sign of things to come? At an institutional level, the government policies of offshore processing and mandatory detention are coming under sustained attack both domestically and internationally. In Geneva, the UN Committee on Torture (CAT) grilled Australian representatives about offshore processing. The committee chair, Claudio Grossman, rejected Morrison’s claim that Australia was not responsible for the detention centres on Nauru or Manus Island. “You [Australia] have the control and authority in the [detention] facilities. Australia pays the bills and administers the centres,” he said, “It is not convincing to claim that Australia is not responsible for these people [asylum seekers].” The CAT report will be handed down on 28 November. On the domestic front, the Parliamentary Committee will report on the “Asylum Legacy Bill” on 27 November; the bill that intends to introduce temporary protection visas and remove appeal and other fundamental rights of asylum seekers. Morrison’s Bill has already been unanimously condemned by the Parliamentary Human Rights Committee (which includes a majority of Coalition MPs), for violating numerous human rights obligations. On 3 December, the Senate constitutional committee enquiry into the killing of Reza Barati on Manus Island will hand down its, likely damning, findings. The report will be a timely reminder of the need to keep up the fight for justice for Reza and to end offshore processing. The obscenity of offshore processing is exposed day by day. The attacks on refugees on Nauru—which have left one Iranian man partially blinded in one eye—are a terrible warning of the dangers to refugees on both Nauru and Manus Island. On Manus, all asylum seekers live in the shadow of the killing of Reza Barati in February. Resentment runs deep on Manus; resentment over the detention centre; resentment at the lack of jobs, houses, and services. The threat to the lives of refugees forced to live on Manus is obvious. Morrison’s grand welcome of the PNG government plan, “…to activate the next stage of the resettlement process…” is a figleaf to try and cover the deep crisis that besets offshore processing. The PNG Foreign Minister says he will announce another ten refugee determinations a month. But at the end of October, only 104 assessments had been made in 16 months. There are still 1056 people detained on Manus Island. Merhzad has lost 60 per cent of the sight in his left eye, and lay for days without treatment in the Nauru hospital. It is tragically reminiscent of the three asylum seekers also blinded in one eye in the February attack on Manus. So far, the Australian government has refused to bring Merhzad to the Australian mainland for treatment. As Solidarity goes to press, Scott Morrison has announced that Australia will not resettle any refugees processed in Indonesia. In truth, Australian governments have always discriminated against refugees from Indonesia and have resettled very few. But this is one more step by the Coalition to withdraw from any commitment to the Refugee Convention. Shamefully, Labor’s only response was to ask for a briefing. 2015 is shaping up to be a decisive year for the refugee movement.